Mr. Manette is a very vague character that has more to him than what meets the eye. 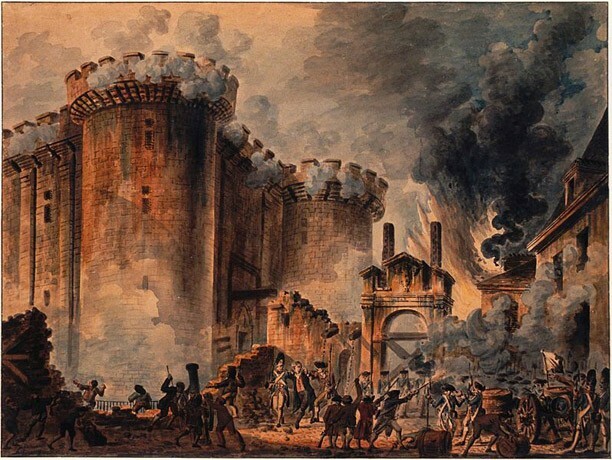 What starts off as a random man being broken out of the bastille for unknown reasons, turns into one of the main characters, and father of another in an instant. Dickens gives very litttle about the personality of Dr. Manette at one time, which only strengthens Manette's dreary, mysterious persona even more. We do, however, see how he slowly adjusts to his recallment to life, which gives us an insite on how he responds to things and what emotions he feels at the time being. We also knows that he loves his daughter and wants to try and make up for all the years he wasnt with her while he was in pison. For example, on page 102, Darnay tells Doctor Manette while expressing his love for Lucie '' I look only to sharing your fortunes, sharing your life and home, and being faithfull to you to the death. Not to divide with Lucie her privalige as your child, companiion, and friend; but to come in aid of it, and bind her closer to you, if such a thing can be.'' 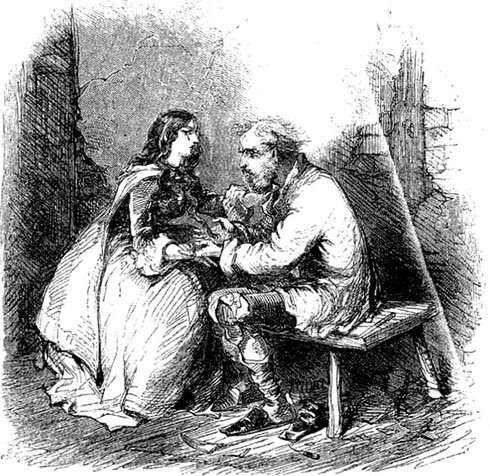 The only strong emotion that Dickens does give us is Dr. Manette's love for Lucie. Dr. Manette doesnt have very many intrest after being recalled to life. He might have had other intrest before he was imprisoned inside the bastille, but A Tale of Two Cities only focuses on the events that occur during the french revolution and after Dr. Manette's prison escape. The only two interest that we see, as of now, is Shoemaking and Lucie. Lucie is his entire world at this point in the book, and he is interested in everything that involves her, which also includes her suiters. One man in particular, Charles Darnay, is looking to marry Lucie and converses with Dr. Manette, asking his permission to marry Lucie. During a conversation with Dr. Manette about his daughter's suitors, Darnay says to Dr. Manette "I know , Dr. Manette- how can I fail to know- that, mingled with the affection and duty of a daughter who has become a woman, there is, in her heart, twords you, all the love and reliance of infancy itself." This statement explains not only how obvious his intrest is in Lucie, but the reasoning for his intrest in her as well. His second intrest is shoemaking. He learned this particular trade during his personal isolation at the bastille. It is a way for him to release his stress and break away from the stresses of daily life and help him cope, duing his time of imprisonment, with the horrors of prison. Normally, he behaves like a normal, kind, and compassionate man, but occasionally will relapse into his shoemaking. 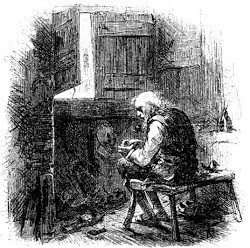 Dickens does not make clear as to what exactly triggers these relapses, but the fact that he enters these states of mind gives the impression that he still mentally suffers from his time in prison, and his behavior makes it seem as though he has a sort of post-traumatic-stress-disorder, which was unknown at the time of the French Revolution. 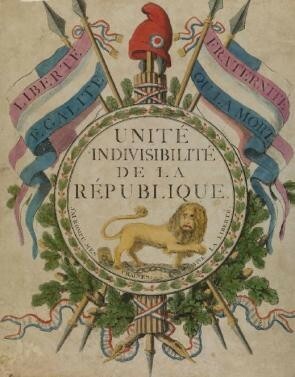 So far in the novel, Dr. Manette does not at least show any strong emotions towards the French Revolution, neither for or against. He will never get those eighteen years he spent in prison back, but he still allows Charles Darnay, the son of whom is responsible for Manette being imprisoned to marry his beloved daughter, whom he has relatively recently been reintroduced to. At this point in the novel, Manette appears to be stable emotionally, forgiving Charles for what his father has done to him, and seems to be really level headed. Even during the important matter of Lucie’s marriage, he “sat silent, with his face bent down. His breathing was a little quickened; but he repressed all other signs of agitation” (Dickens 102)1. 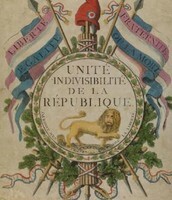 Considering that Manette was imprisoned by aristocrats, it can be assumed that Manette his pro-revolution; however later in the book, Charles Darnay is imprisoned by revolutionaries2, 3, and therefore it can also be assumed that he is against the revolution. Generally however, Manette, though not quite apathetic about the revolution, does not really show strong emotions towards the revolution. He chooses to keep his thoughts and opinions to himself generally, and his emotions and opinions towards the revolution sway between events throughout the novel. 2"LitCharts | A Tale of Two Cities: Themes." LitCharts. A Tale of Two Cities: Themes. SparkNotes, n.d. Web. 06 Feb. 2014. 3Shmoop Editorial Team. "Doctor Manette in A Tale of Two Cities." Shmoop.com. Shmoop University, Inc.. 11 Nov. 2008. Web. 06 Feb. 2014.